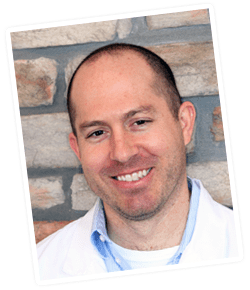 “This is the best dental experience I’ve ever had! Your health. In today’s busy world, there’s nothing more precious. That’s why every aspect of Braddock Dental has been designed with your well-being in mind. From the inviting reception area where you can relax with free WiFi and a hot cup of tea away from the rat race, to our minimally- invasive microscope dentistry, our efforts are focused on keeping your smile – and the rest of you – in top shape. 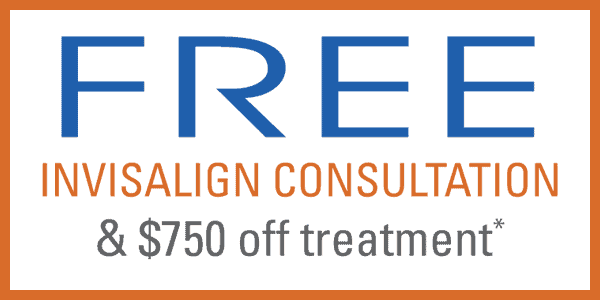 We believe that prevention is best and even offer a remineralization program to get your teeth stronger and more cavity resistant than you thought possible. Our friendly staff will wrap you in warmth, communicate with you honestly, and guide you through all of your treatment options so you can make the most educated choice possible. In fact, we’ll even send you a detailed report card, complete with high-quality photos, after your first appointment with us. We know that when your stress levels are lowered, your needs are met, and your individual concerns are addressed; you will be much more likely to keep up with your care. And THAT will do wonders both for your overall health and for your smile! Not only is our location super convenient with plenty of free parking available, our extended and Saturday hours are so incredible, you may have to ask about them twice! 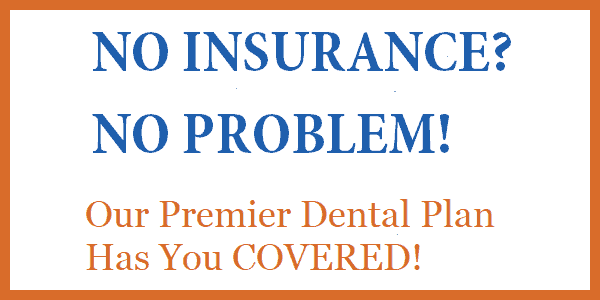 We also accept most insurances, offer in-house discount plans and third- party financing to keep your dentistry affordable. But what many of our patients appreciate most is the access to comprehensive services. In fact, they can have all of their care completed right here, in the office they know and trust. 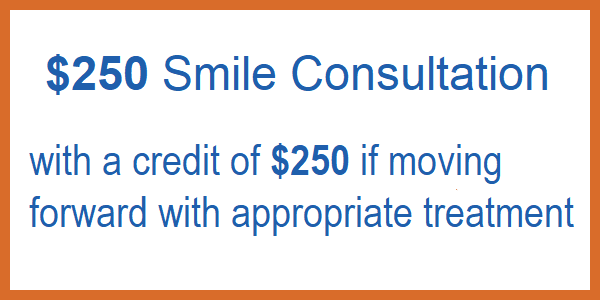 We even offer specialty dental services like dental implants, Invisalign, and full-family care. 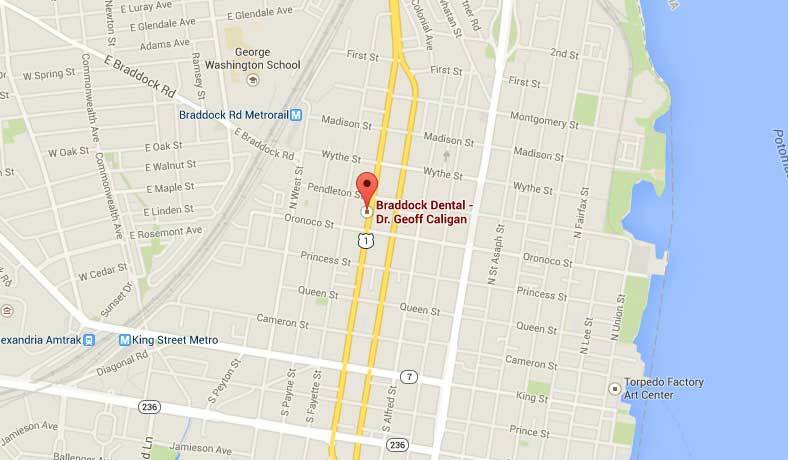 If this sounds like the dentistry you have been looking for, please give us a call today. We are right here, waiting to welcome you to care that makes everyone smile!